You will definitely love our new set of 35 flat user icons! Including male and female users, this set is perfect for all your new projects! Use these icons as avatars, team members, users, testimonials and impress your customers! We are back with another great (and modern) set of 170 Flat Icons. You will definitely need them to make your creations/projects stand out and impress your customers! Created with love, these 170 icons are well organized into 5 different sets. Are you ready for our new product? Our team has worked hard to design an awesome set of 27 fantasy characters! They are easily scalable (vector) and come with a "front" and "side" views (see screenshots). This is definitely perfect for all your new (fantasy/medieval) projects and you can use our characters as mascots, illustrations, avatars, icons (and so on). Our product includes wizards, dwarves, archers/elves, assassins, knights, orcs, goblins, golems and skeletons. Once again, our team is back with an awesome set of 170 flat icons. They are definitely perfect to add value to all your new projects and make them stand out! Created with love, this set is well organized into 10 different categories: Health / Chemistry, Design, Devices, Food & Drinks, Shopping / Money, Landscapes, Others, Weather, Users, Sports. This is my set of Modern Pop Icon. The ideas is to combine Pop Colours and Vintage Items but keeping the Modern Looks. Summer Mountain Explorer Camp and adventure Line Icons. Thin line, simple and unusual design (Outlined). Can be used as mobile app. 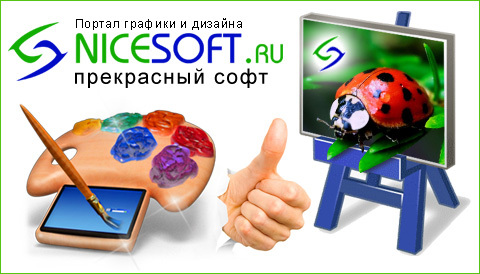 icons, in adventure web-sites, travel articles, tourist agencies, mountain camp advertisement. Hand-drawn sketches on a culinary theme. Graphic elements for design book of recipes, menus for cafes and restaurants, the icons for printing on food packaging. The set includes icons of kitchen utensils, vegetables, fruits, meat, chicken, seafood, pastry, bread, pies and cakes, spices, culinary herb, ready meals, dairy products and calligraphic inscriptions. Icons can be colored and combined to suit your design.